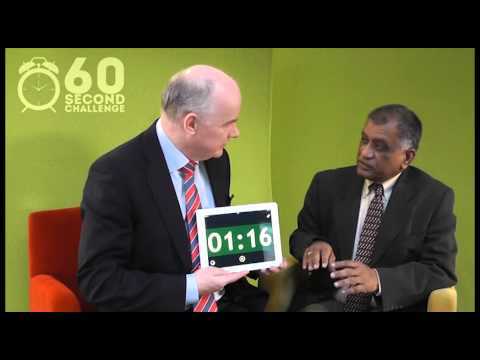 The challenge asks entrepreneurs six questions about their business in 60 seconds. 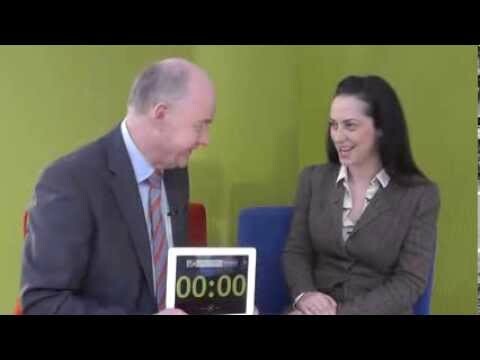 The questions explore why the businesses were started, the highs and lows of running a business and offers advice for anyone starting a business. 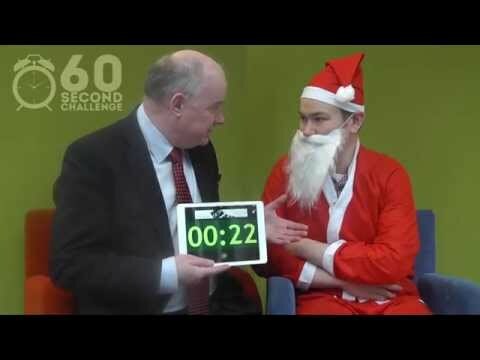 The real question is to find out whether or not our entrepreneurs can meet the challenge by answering six questions in 60 seconds. 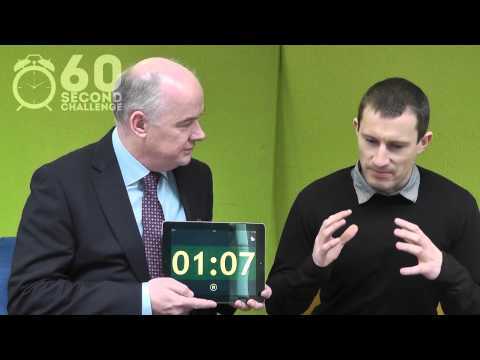 Listen to the latest 60 second challenge below. 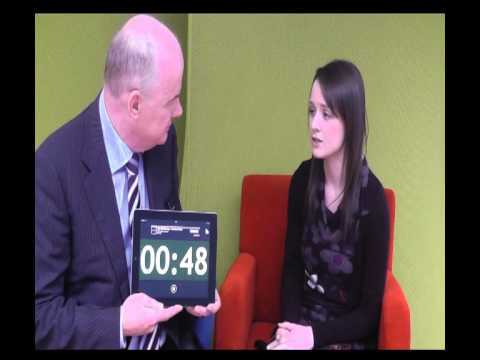 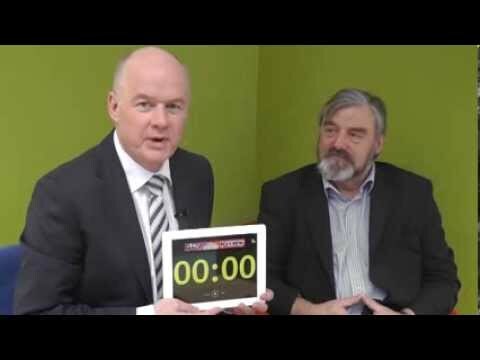 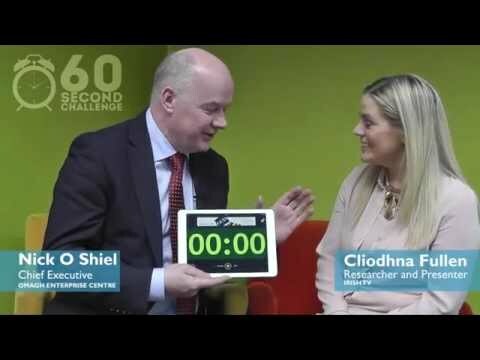 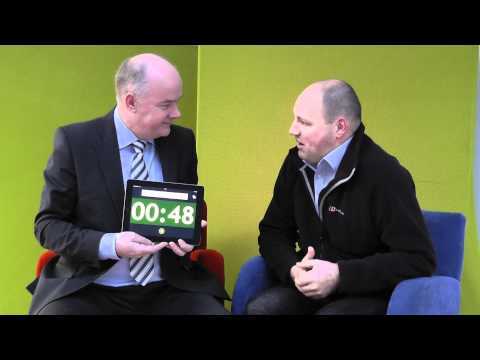 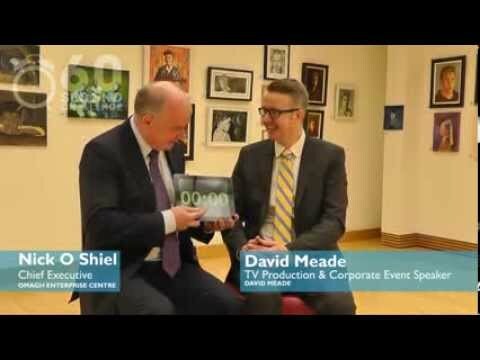 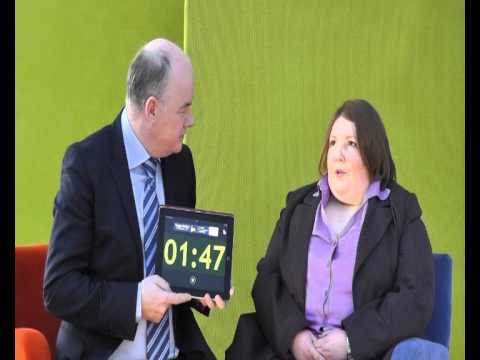 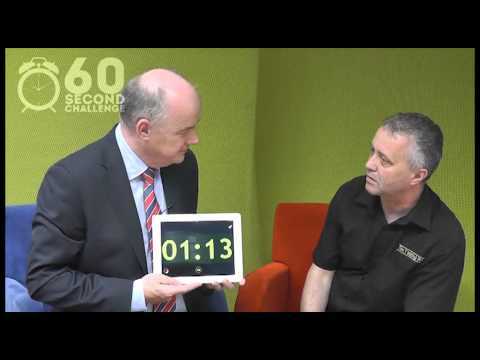 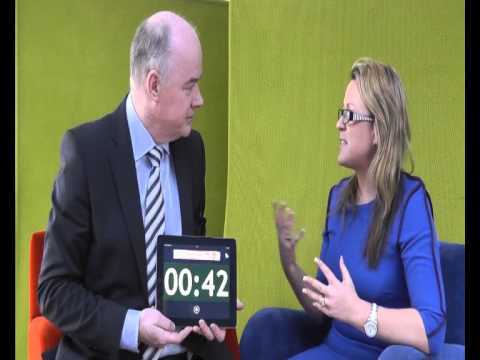 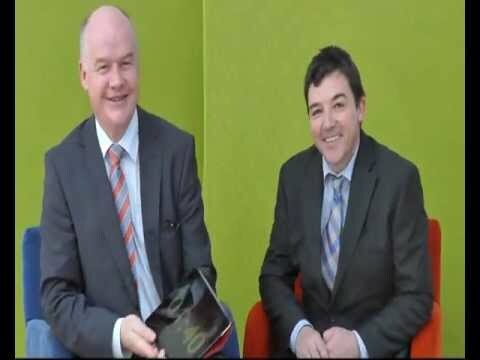 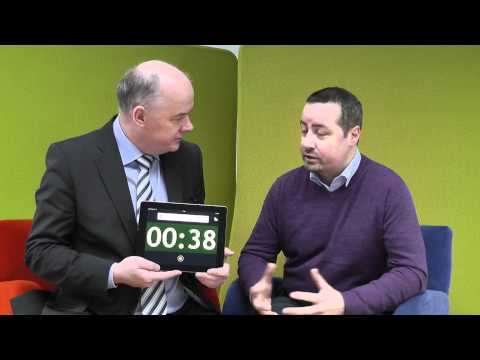 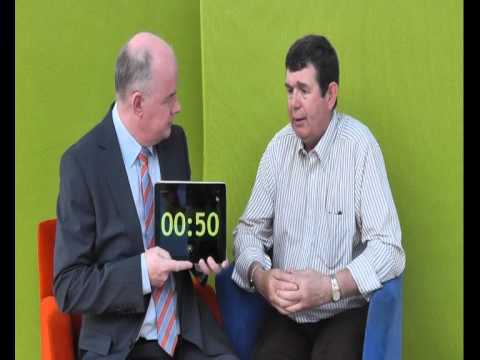 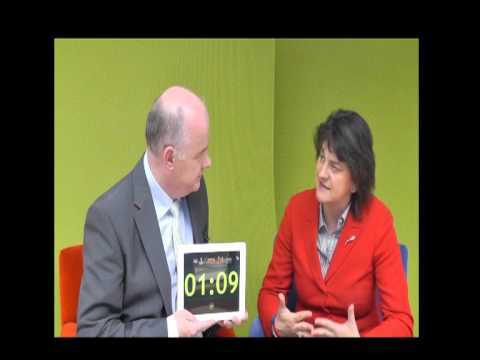 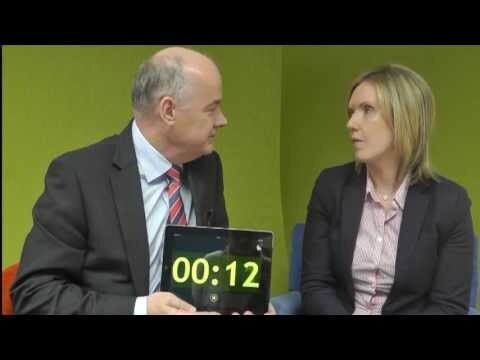 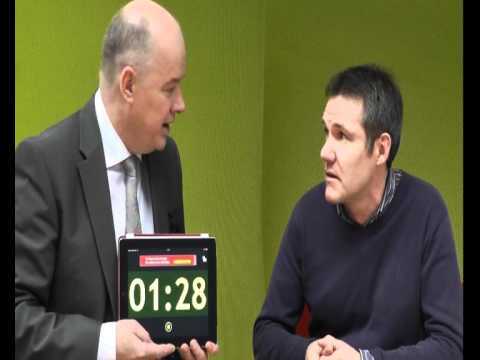 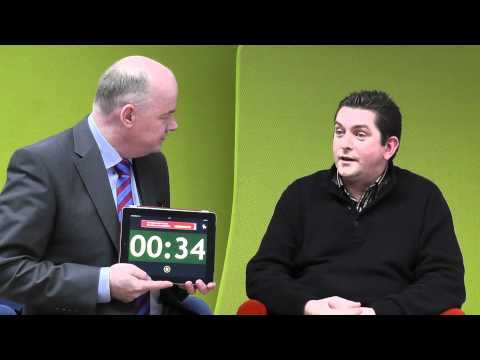 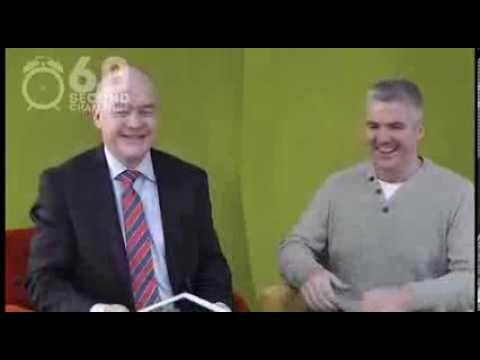 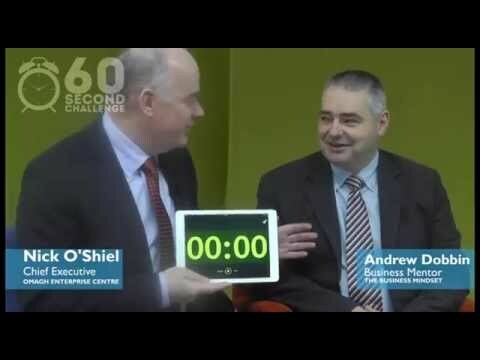 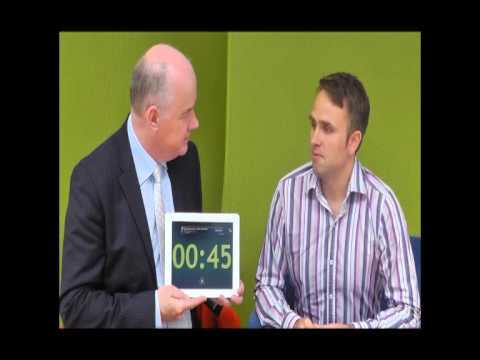 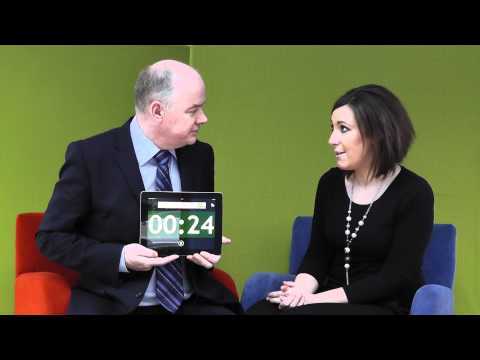 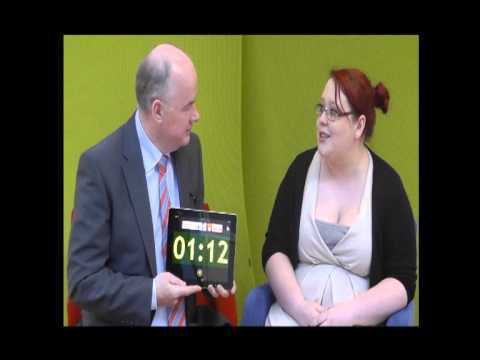 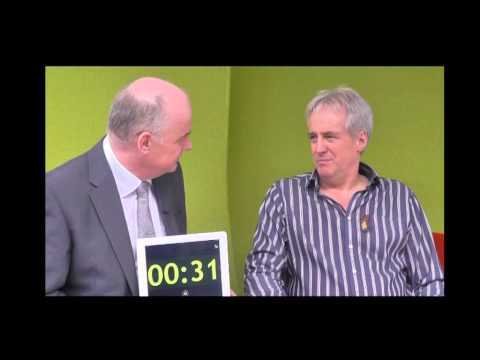 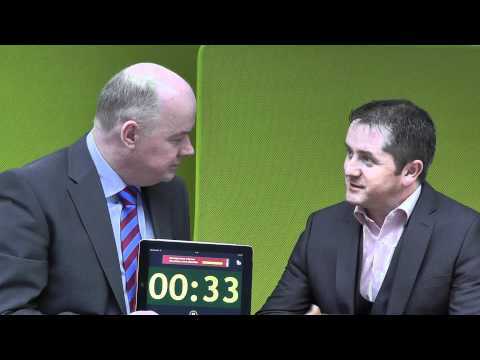 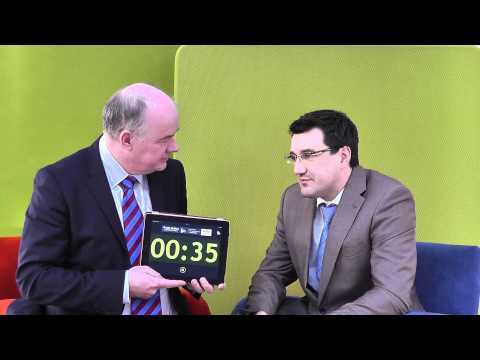 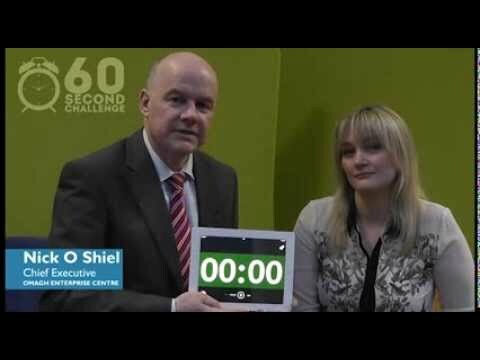 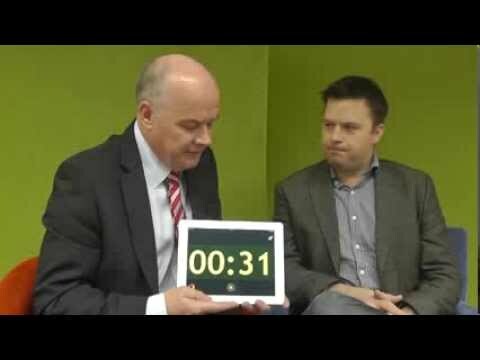 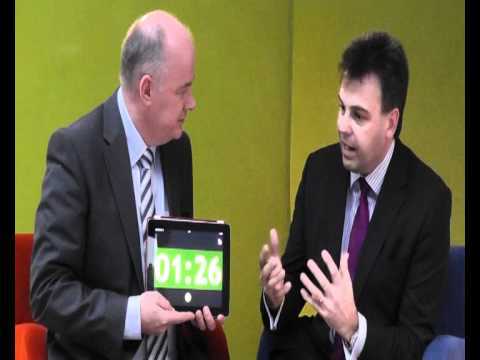 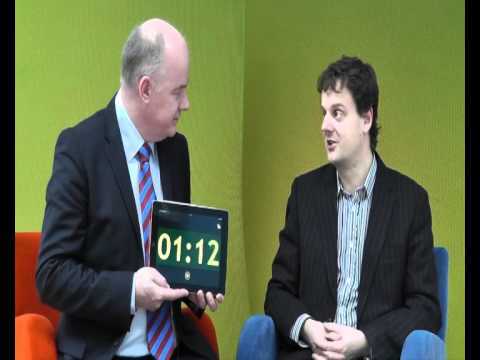 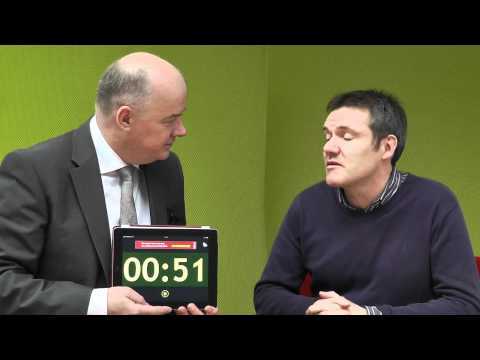 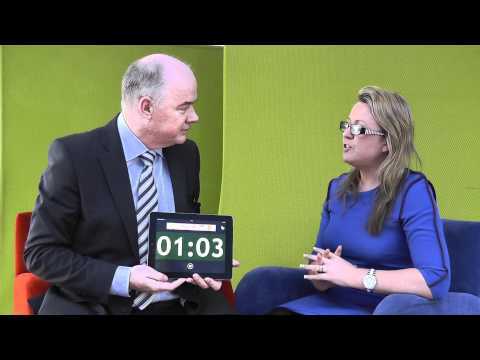 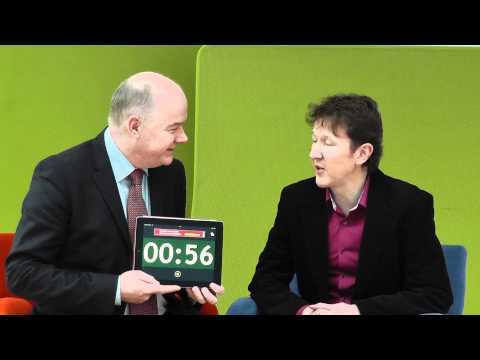 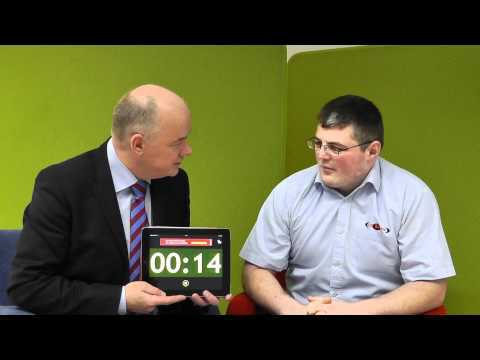 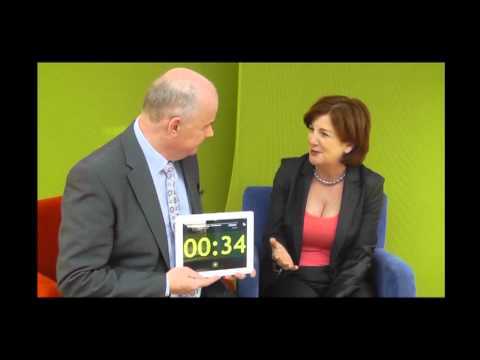 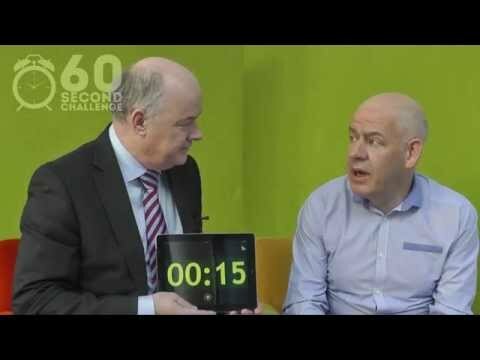 Nicholas O Shiel, Chief Executive, Omagh Enterprise Company asks entrepreneurs six questions about their business in 60 seconds. 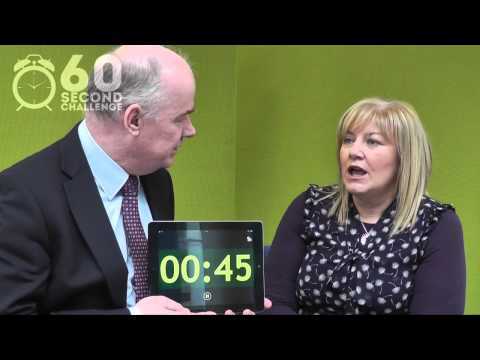 We ask entrepreneurs six questions about their business in 60 seconds.